Fundraising Presentations | Mediacom Inc.
Do you give presentations in your home for upcoming fundraisers? If so, then you need the assistance of MediaCOM. We work to make sure your next presentation goes off without a hitch. As you know, technical difficulties can create awkward situations for you and your audience. With our team by your side, you won’t need to fret about possible mishaps. We’ll be with you every step of the way. 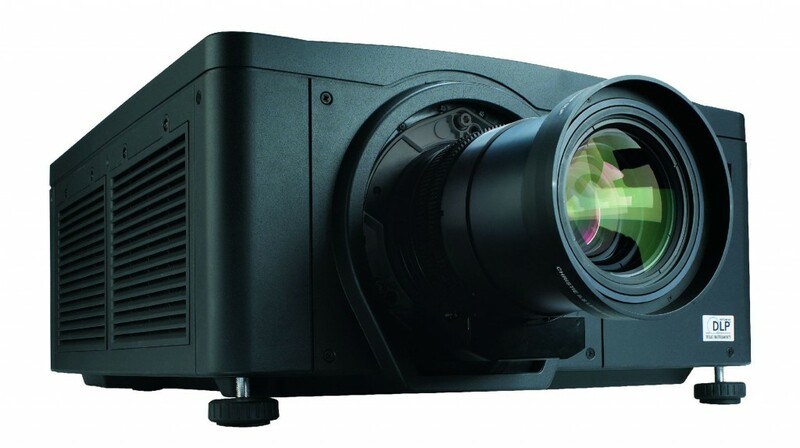 We’ll provide and setup the right AV equipment for your presentation. Our team can also accommodate any visuals you may need to project during the presentation. Great visual presentations help your attendees better understand the content. When a greater level of understanding happens, you’re able to communicate and compel much easier. With over 30 years of technical experience, we know how to help your fundraising presentations through any trouble areas. We have expertise in trouble shooting and prevention of technical difficulties, which keeps things running smoothly. Your presentation needs the professional assistance of MediaCOM. With our team on your side, you can focus on more important things. You will feel more successful, better prepared and less stress when you hand off these responsibilities to us.